If you have a special set of skills and the right credentials, you can start your own home business as an accountant, a web developer or another type of professional worker. If you don’t have a speciality or a degree in an industry that has a lot of work-from-home opportunities, you can still start your own company and make decent money. Here are some home business ideas from Self Storage Edinburgh North. 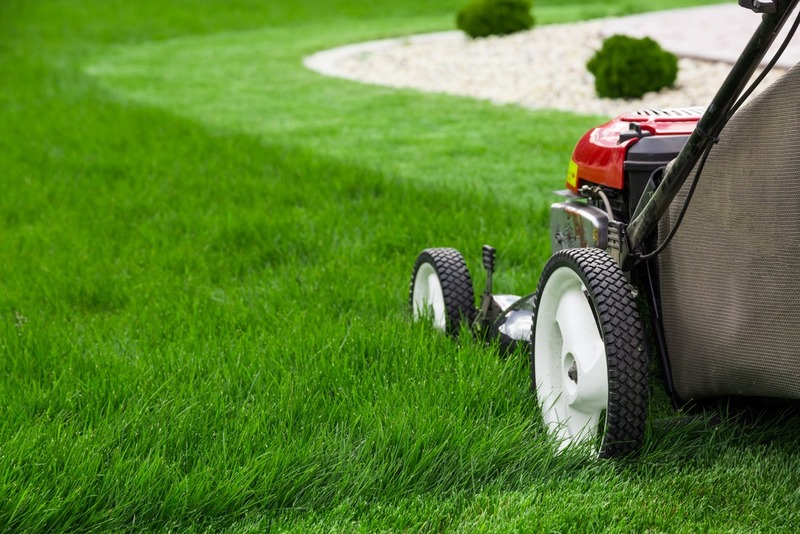 Most people don’t have time to maintain their lawns, and you can earn a nice profit from just mowing and trimming grass. If you have more extensive skills such as tree and shrub care, you can add those services to your list of offerings. Arborists are popular with many homeowners who want to keep their trees and shrubs in perfect health. You can also offer pool cleaning or pool maintenance if you want to expand your business. However, it is important to be familiar with the different types of pools and their care requirements. Today, most people do their shopping online. You can buy wholesale lots of clothing, jewellery, shoes or specialty merchandise. It is inexpensive to run an online shop or to use an internet auction site to list your merchandise. You can also take advantage of social media to sell things. Today, many people use Facebook ads to sell merchandise or personal belongings. Since many people don’t have time to clean their homes or they simply don’t want to, you can make money cleaning for them. You’ll need to acquire the right type of certification. Also, you should look for insurance to protect your business from liabilities if you clean high-end homes with expensive belongings or if you clean large office buildings. 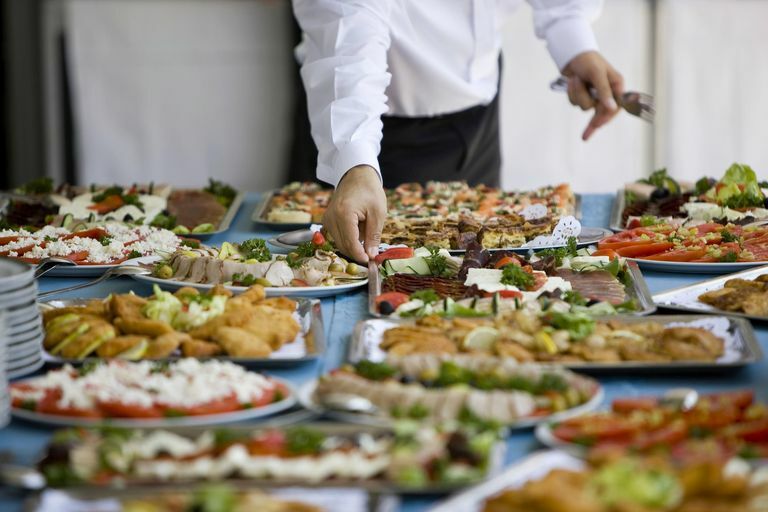 A catering business can be run from home except for when you must attend events. If you hire a team of employees to do the work, you can supervise the event. You’ll need a qualified food preparation space in most cases. Some catering companies make extra money if they also offer party rentals. For example, you can buy lights, lattice, plants and a variety of decorations for indoor and outdoor parties. You can also buy event tents that are easy to set up and disassemble. When people can work with one company to acquire multiple services or products, that simplifies event planning for them. Each of these ideas require some extra space that you probably don’t have at home. With Self Storage Edinburgh North, you can put your merchandise, cleaning supplies, lawn care equipment or party rentals in a storage unit. If you have expensive items or if you have accessories that can be damaged by heat, there are temperature-controlled storage units. Also, you can set up an office in your storage unit if your space at home is limited.